Meet Johan, one of our web masters! 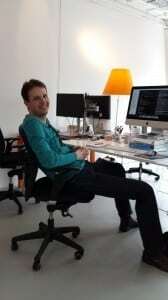 Hi, my name is Johan van der Laak. 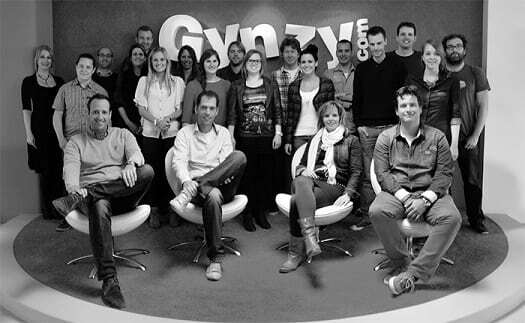 I am a Software Engineer at Gynzy. This means that I try to improve Gynzys website each day. We develop the website with Ruby on Rails, which is basically a programming language. It is great to work with this and transform it into a working and easy-to-use environment for you as a teacher. My workday starts with a daily meeting with the development team. During the meeting we inform each other about the projects we are currently working on. After this, I open up my favorite text editor and start working on trying to make the Gynzy website better. For instance I work on improving the tool environment, so that it is easy for teachers to find and access our many tools and lesson plans. I also help with technical support by answering technical questions that our first line support team can’t answer or haven’t been able to resolve. When there is a problem I will take a look at your account, check out where the problem originates and try to resolve it as soon as possible. So, if there is any problem with the website, let me know! What works best is sending me a screenshot of the problem page or ‘error’ screen, and giving a short explanation. The screenshot often says so much more than just words.